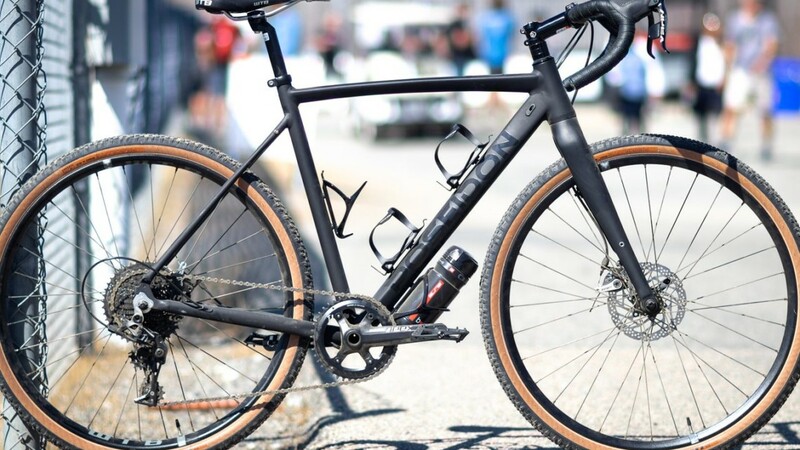 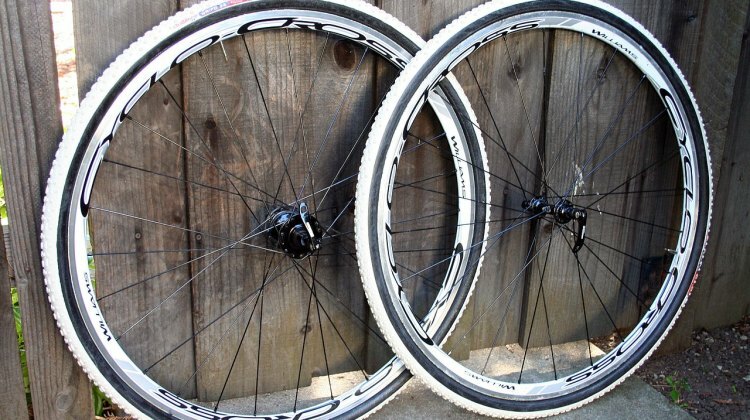 After the popular release of a $599 bike, the Limited Edition Poseidon X provides an Apex 1 build for an affordable price on the cyclocross/gravel bike. 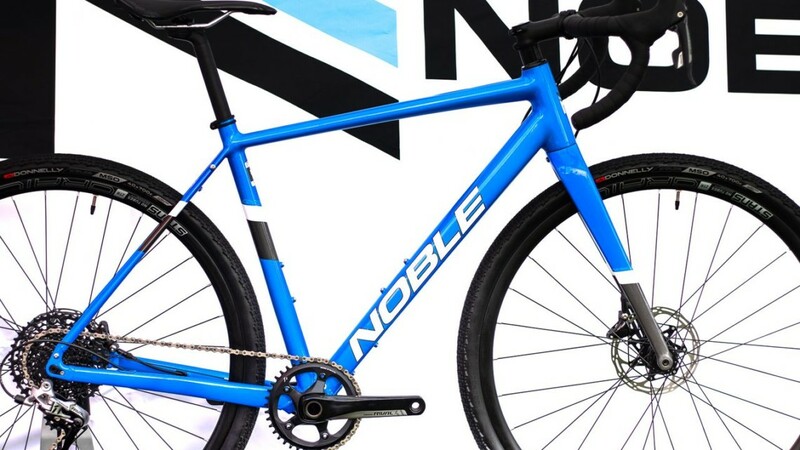 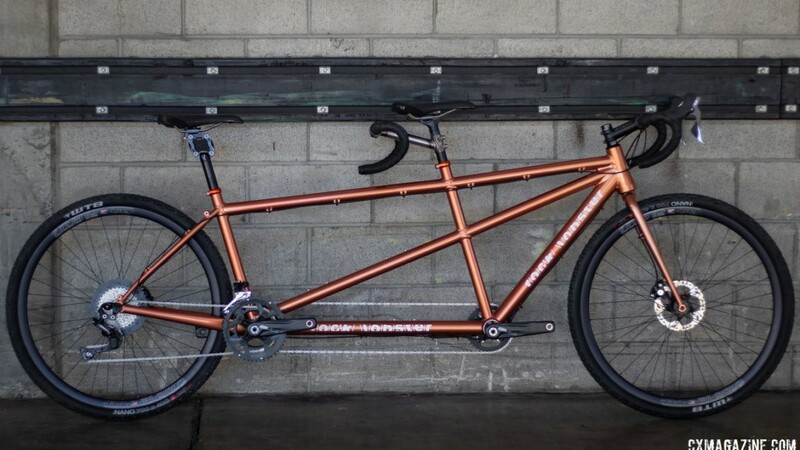 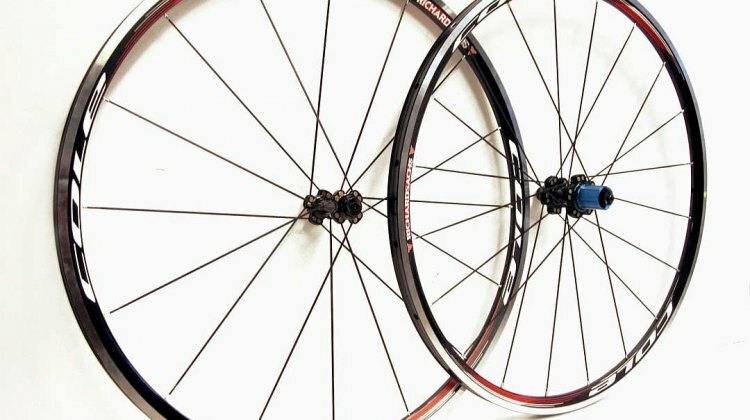 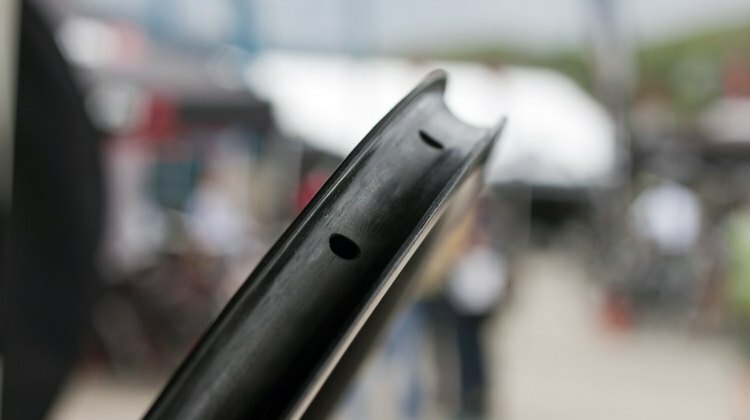 Rock Lobster Cycles showed off an alloy World Cup cyclocross bike and a special tandem at the 2019 NAHBS show. We take a closer look at the two bikes.